for $229,800 with 3 bedrooms and 1 full bath, 2 half baths. 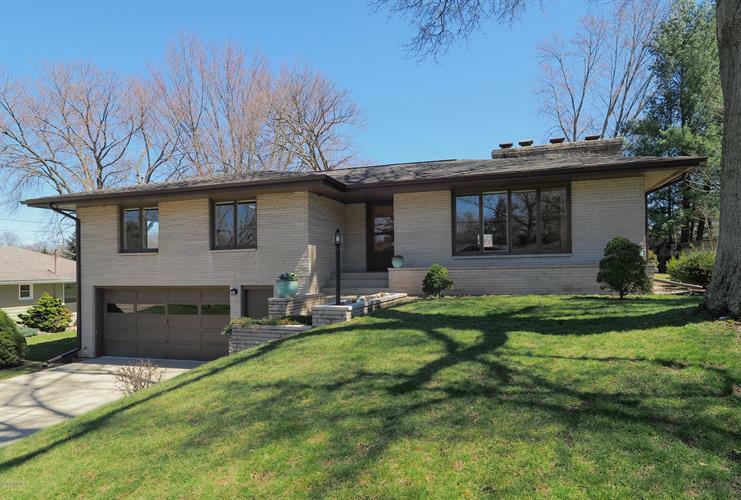 This 2,092 square foot home was built in 1956 on a lot size of 0.2540 Acre(s). Welcome to your new home located in the desirable Bronson Boulevard neighborhood! Before you even enter you will see a roof that is two years old, a well maintained curbside appeal, and beautiful brick bi-level home. Upon entry of this sophisticated yet cozy home, you are greeted by the large living room brightly lit by natural light. There is even a limestone fireplace (the first of 3 fireplaces) and built in shelves! The kitchen has cabinets galore and stainless steel appliances. The knotty pine family room has a door that leads you to the deck in the spacious backyard for your outdoor entertaining needs.. With freshly painted interior, hardwood floors just refinished, and a heated garage you are sure to be pleased with this 3 bed 2.5 bath home! 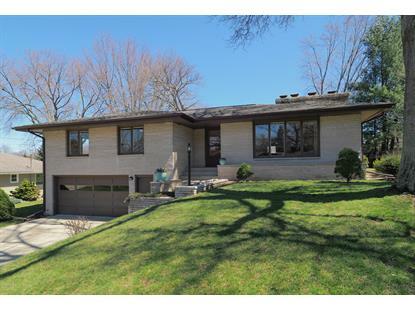 Located in Portage School District, this will not be on the market for long!